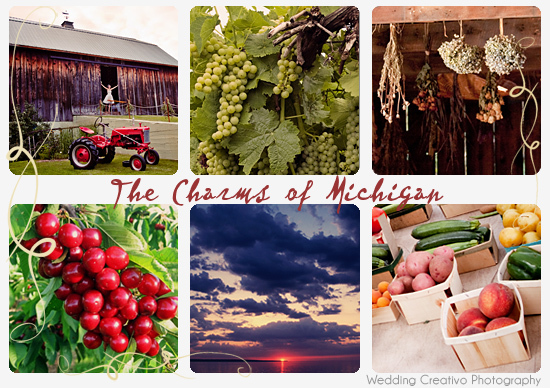 Destination Midwest: Yes Michigan Weddings! 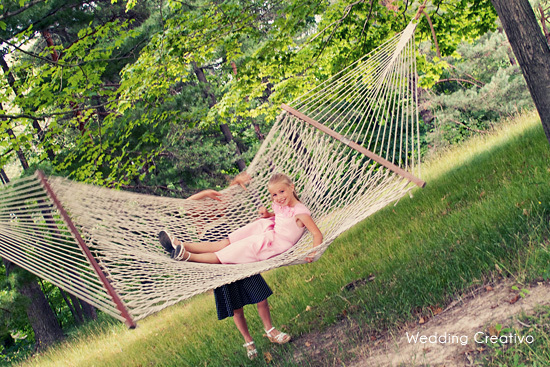 The great state of Michigan has a lot to offer for destination weddings, especially for the "outdoorsy" types. 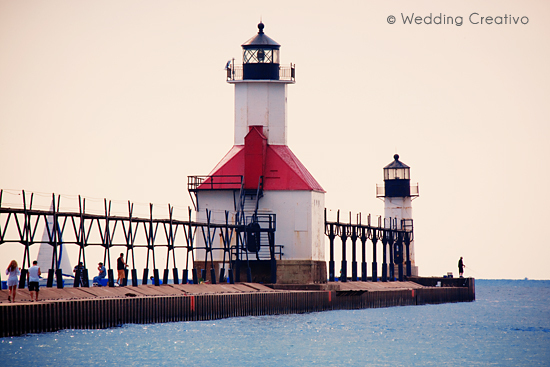 The eastern shores of Lake Michigan are chock full of sleepy bed and breakfast towns that are great for relaxing, fun and romantic weekends for wedding couples and their guests. 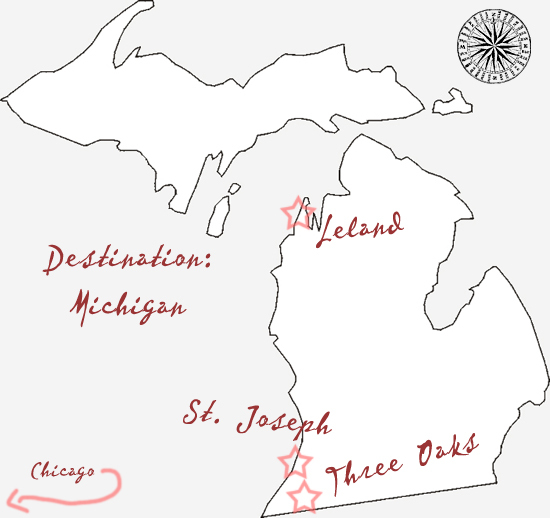 There are dozens of wine vineyards stretching up the coast of western Michigan, with a large concentration in the north around the Traverse City area. Nature and water recreation areas are found not only along Lake Michigan, but also other smaller clusters of lakes throughout the state. Farms and farmer's markets are also in great abundance throughout the state, and many farms and barns offer couples unique spaces to host their wedding ceremonies and receptions. From our standpoint as folks who live in Chicago, our favorite thing about Michigan state is that it is on Eastern time. This means the summer light lasts longer at the end of the time zone, with twilight even going past 10:00 pm the further north you are, especially around the solstice. Also, Lake Michigan is quite a sight to behold as the sun goes down on the opposite side of what we are used to seeing in Chicago. Overall, we love the rustic and warm Midwestern feel and the eclectic Americana flavor found throughout the state. 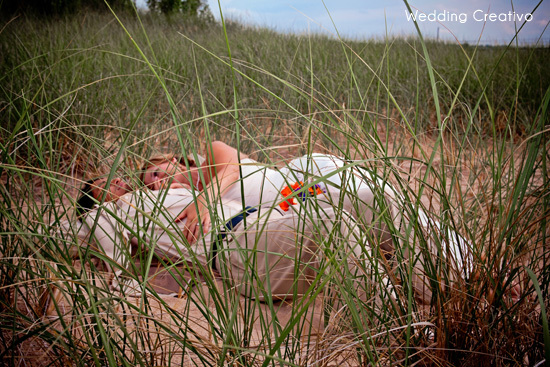 We think Michigan is a fantastic place for couples to consider for destination weddings. 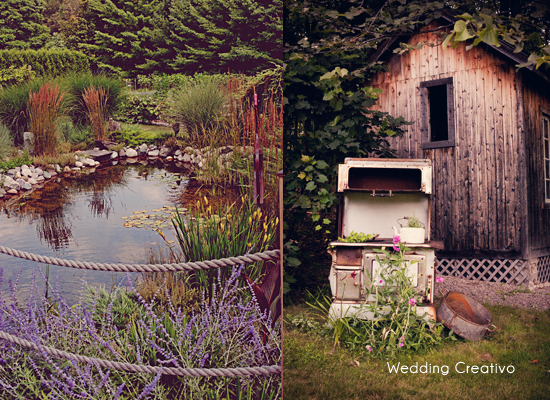 Here are some recent favorites when we've been fortunate to join Chicago area couples for their destination weddings in Michigan. 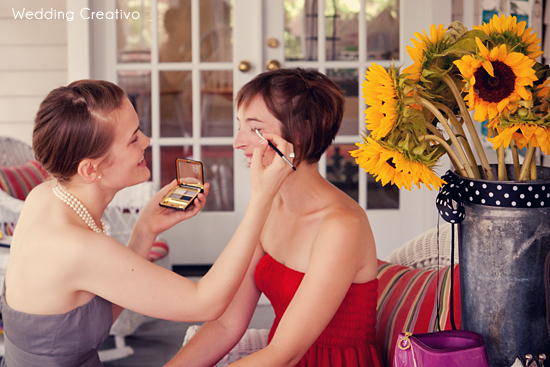 Click here to see more from Chad and Kate's wedding. 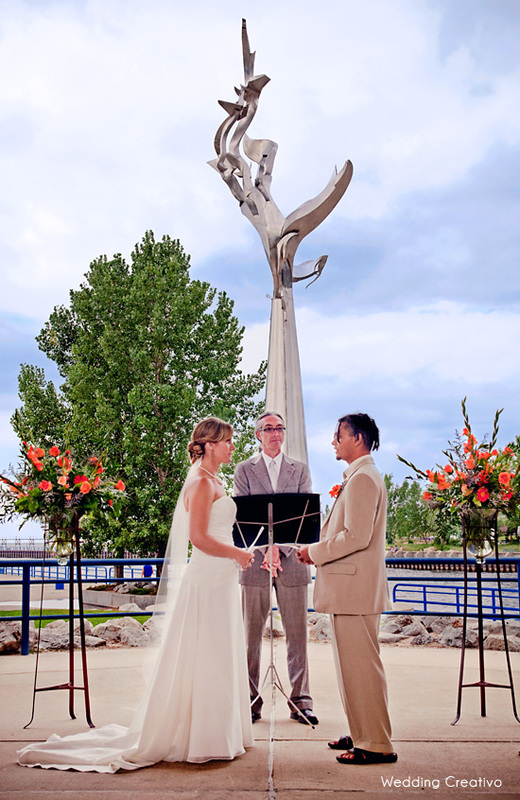 Click here to see more from Becky and Fuad's wedding.